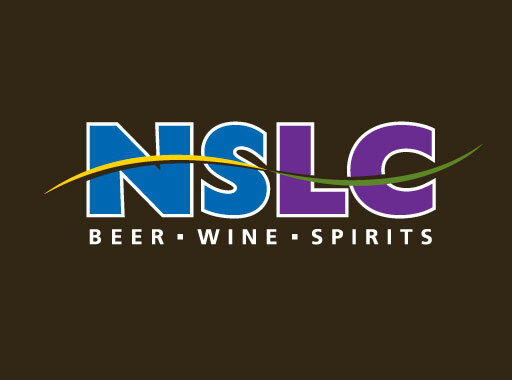 Across the province, Nova Scotians count on close to 700 NSGEU members at over 100 publicly owned liquor stores to ensure alcohol is sold responsibly and knowledgeably. 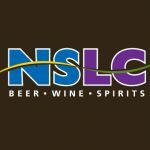 Our members also work in the NSLC’s distribution centre, and in the offices providing the clerical and financial services. These workers are governed by the Trade Union Act and have the right to strike.